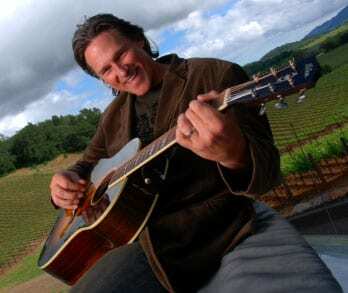 Grammy Award-winning country artist Billy Dean has been chosen as celebrity spokesperson for Naturipe Farms. Dean is currently writing and recording songs for their promotional videos and appearing at retail events and media tours throughout the year. Dean’s “Earning our Place on Earth” and “A Seed” are featured on a five-song EP, sponsored by Naturipe. Naturipe Farms is a farmer-owned producer of fresh berries grown by local family farms offered at Kroger, Wal-Mart, Whole Foods Market, and other retail stores. For more information, visit www.billydean.com and www.naturipefarms.com.